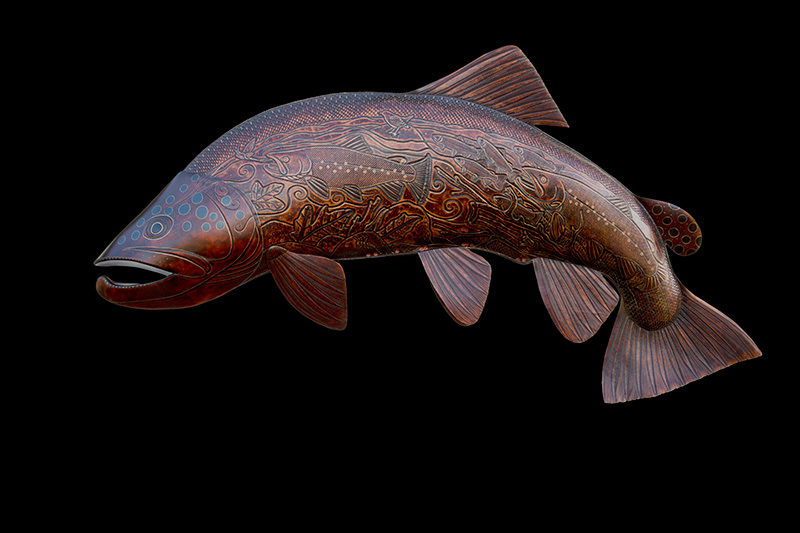 Lance Marshall Boen is an artist based in Carmel Valley, California. 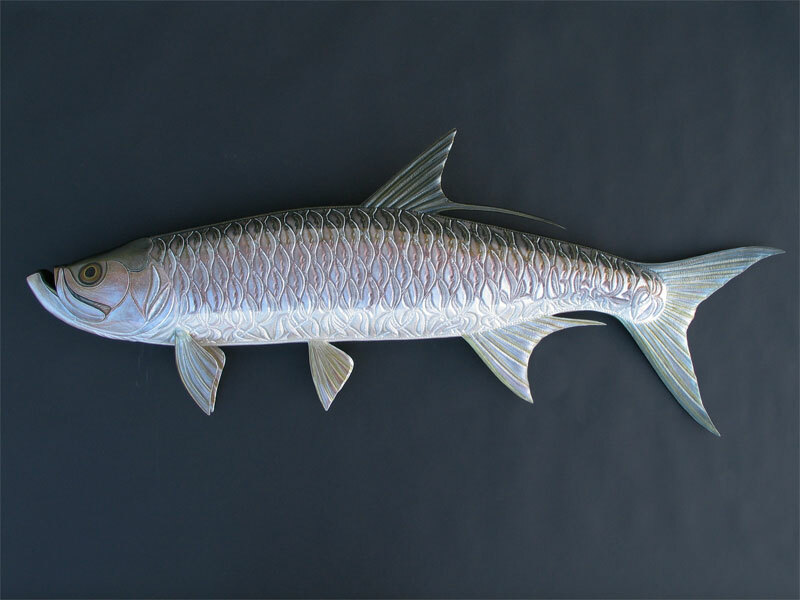 He received his Masters in Fine Arts at the Claremont Graduate University where his passion for painting, sculpture, and fishing merged organically to inspire future work. 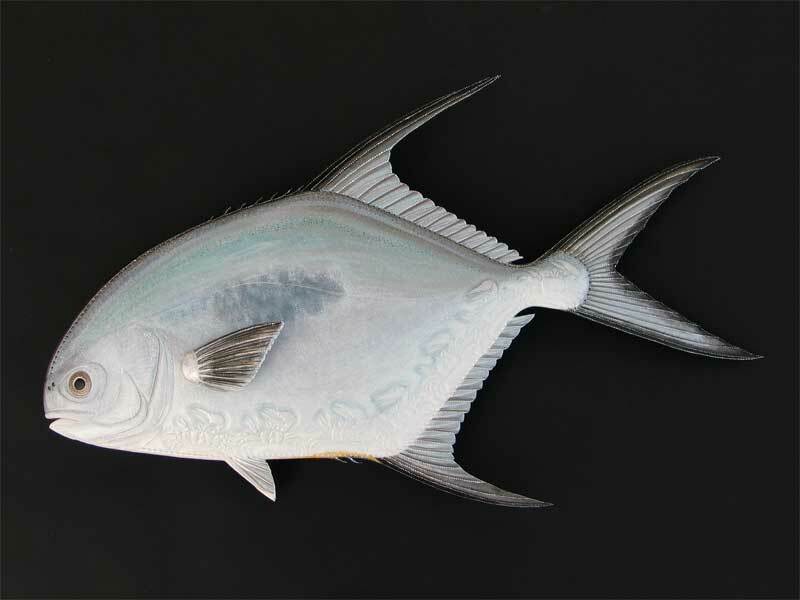 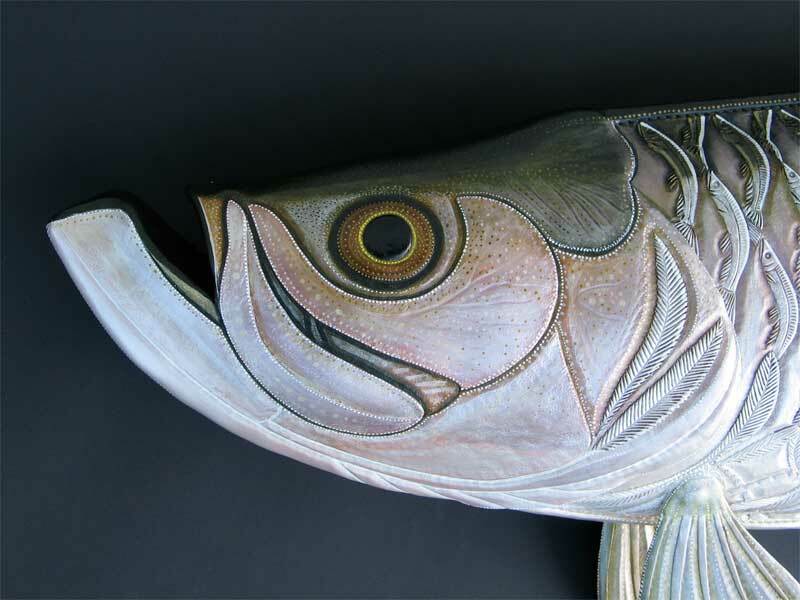 He is known for creating leather fish sculptures and the surreal murals that are tooled and painted on the sculptures surface. 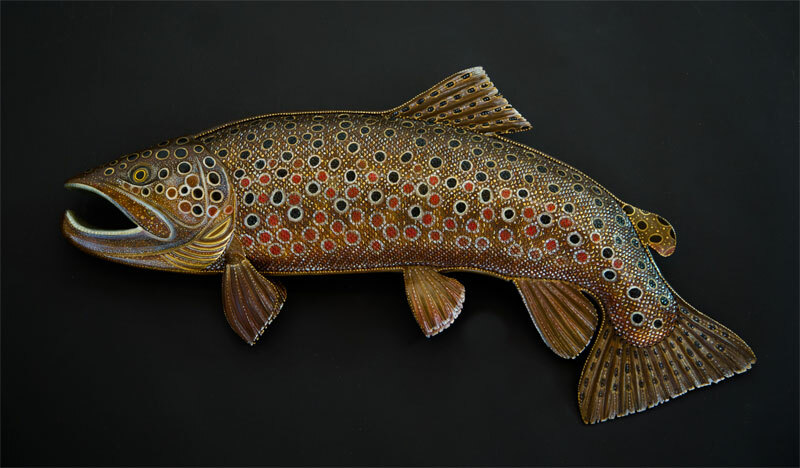 The textured scenes evoke movement and action as they display imagery about the aquatic lives and habitats of the fish. 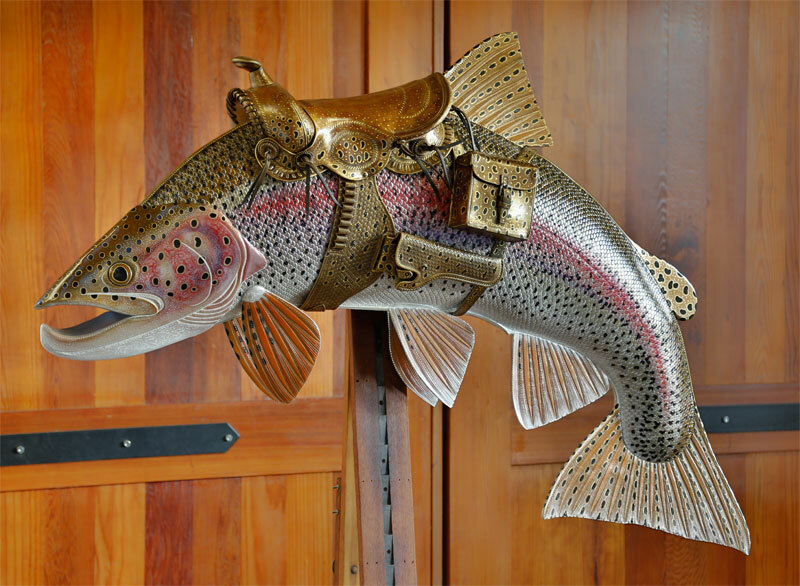 Lance’s work is often larger than life-sized and ranges from a finely detailed 2-foot panfish to an epic 10-foot saddle-wearing steelhead. 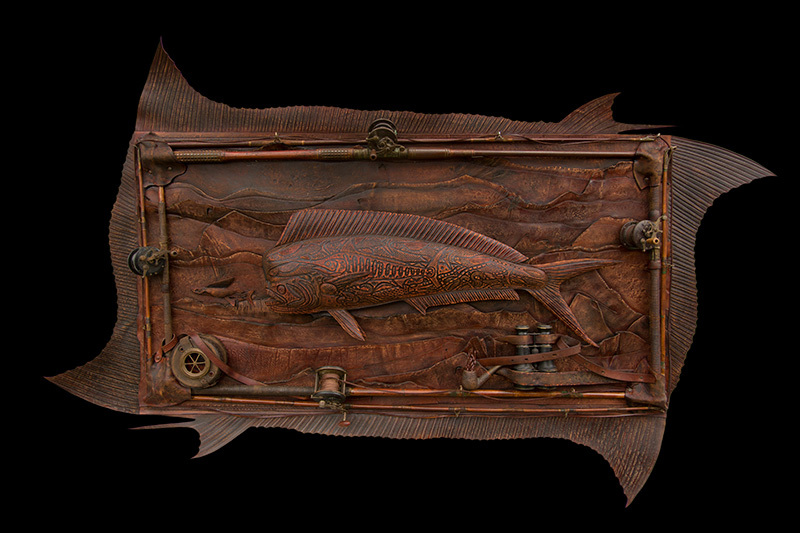 Original works can be viewed in person at Lance’s studio gallery in Carmel Valley or on his website at www.lanceboen.com.